Metal roofing provides many benefits for homeowners who choose it for their roof. These advantages are becoming increasingly apparent, as the dramatic rise in the popularity of metal roofs tells us. Responsible for this is also the growing variety of metal roof materials, no longer simple corrugated tin roofs, but rather a proper selection, which differs in durability, fire resistant standards, weight and cost of metal roofing of different types. Every house and every homeowner can find the metal roof that is right for them. 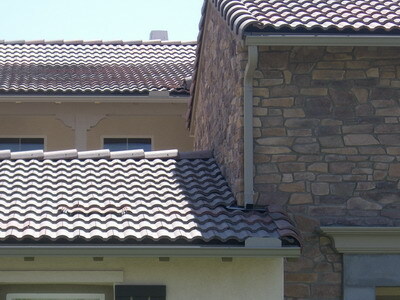 Consider the following categories, in each of which metal roofing proves to be a wise option. Metal roofs are seal out water, are strong against winds, are easy to clear snow off of and are totally resistant to fire, mildew and rot. 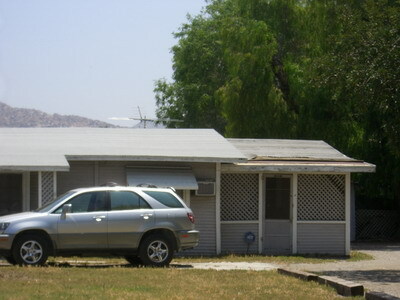 A metal roof is guaranteed to reach its warrantee period in full force. To add to this, metal roofs are considerably lighter than other roofing materials, requiring no additional structural support whatsoever. Not only their light weight make them easy to install, but also does the fact that metal roofing shingles come in sheets or sections, allowing for a quick and simple installation process. The main drawback when it comes to choosing metal roofing for the house is the price per square for metal roof, which is at the rate of other premium roofing materials, i.e. not cheap. Metal roofs are not seasonal, and should probably be installed only if you plan to move to the house for more than a short period of a year or two, if only for cost considerations, which could reach several hundreds of dollars per square. If you believe metal roofing is the ideal solution for your home, we here at Roof 101 provide the experts that will help you choose the exact material and install it for you. Our contractors are professionals, and will install the metal roof with care, avoiding any scratches or dents caused during installation. 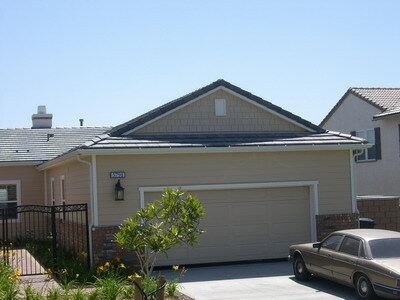 One of the greatest benefits of metal roofing is its astounding energy efficiency. The source of metal roofing energy efficiency lies in its finish – an unpainted metal roof will reflect majority of the solar radiation that is absorbed by a roof and attic in a regular asphalt roof. Painted and granular coated metal roofing system both reflect solar energy and re-emit absorbed radiation such that it can also cool your home. In warm climates, a highly reflective and emissive metal roof is capable of re-emitting up to 90 percent of absorbed solar radiation, and in doing so, greatly reducing energy consumption. It has been calculated that the installation of a reflective metal roof can save approximately 40 percent of cooling costs throughout summer, and that an emissive metal roof can reduce the air temperature in your home by about 12 degrees Fahrenheit. 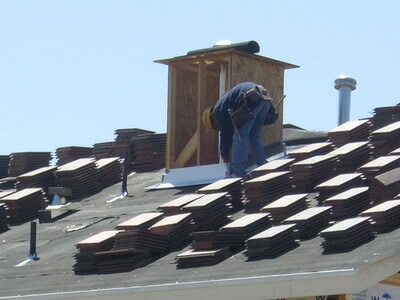 Roofers are not the only ones to have recognized the benefits of metal roofing; the US government has established an Energy Policy Act of 2005 that rewards homeowners who have opted for the installation of a metal roof. In order to qualify for the Energy Star program requirements, an energy efficient improvement to one's home must include a pigmented metal roof. Because the majority of metal roofing manufactured today is at least 25 percent solar reflective for steep roofs and 65 percent solar reflective for low slopes, most metal roofing systems qualify for the credit. The tax credit savings on a metal roof under this act can reach up to $500, and is deducted directly from one's "total tax liability", such that it can reach sums in the thousands. To get in on this savings bonanza, speak with one of our metal roofing contractors about installing a qualifying metal roof system – they will be happy to help.